The year 2019 is midway around and to make way for a fresh season of travelling, exploring, and volunteering. Considering the fact that most of you must have already started working on your bucket list for your winter breaks, we will be nothing but extremely surprised if you are not considering any African destination; especially, if the purpose is to volunteer abroad. So, being a smart traveller, if you are taking African countries into consideration, Volunteering Solutions brings you a little help in choosing the appropriate countries to volunteer in Africa in the winters of 2019. Located in the eastern part of the continent, Kenya is one of the fascinating countries in Africa. From the “Big 5” – (Africa’s top wild attractions, the lion, leopard, buffalo, elephant, and rhino) – to the Bomas and, of course, the Masai tribe, Kenya is full of things to look forward to. However, amidst all the beautification and enthral, the nation has been a regular victim of various epidemics and natural disasters. What adds to the misery is the fact that the medical services in the remote or rural part of the country are not appropriate. This call for great volunteer support in the region. 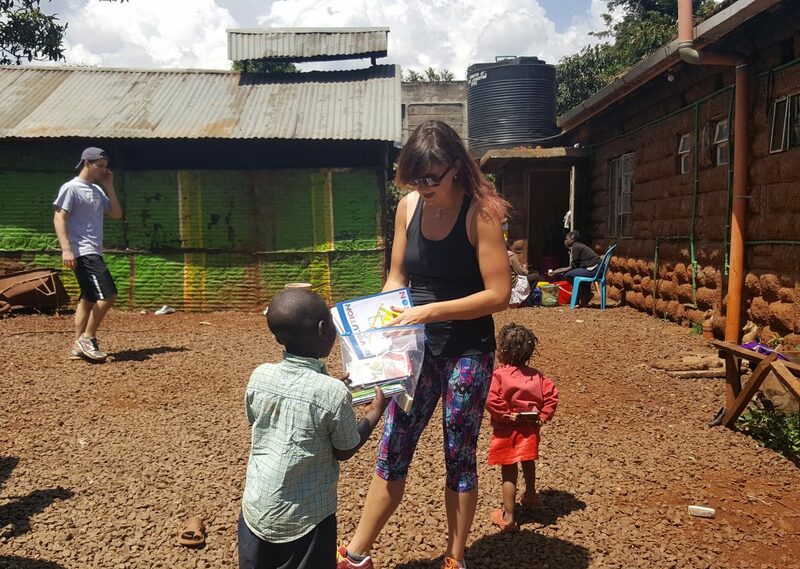 Gap year travellers coming for the Teaching English Volunteer Program in Kenya assist with the teaching of various subjects in Kenyan elementary and high schools. Volunteers conjointly add community colleges. Volunteer academics will teach English, arithmetic, science, geography, social sciences, history, education, art, and music. During this program, volunteers teach the categories on their own or assist these employees and academics. Volunteering within the Teaching program would provide the volunteers useful work expertise of operating overseas on a Teaching placement. The medical volunteer project in Kenya aims to put enthusiastic volunteers to form a positive impact on the lives of the underserved folks within the region. Volunteers during this program add medical clinics, dispensaries, and hospitals in and around the town of Nairobi. Suitable for medical professionals from everywhere the globe who wish to assist out, medical students (both doctors and nursing) will be part of the project and assist in clinical work. Volunteers schedule is versatile and might vary counting on the wants of the location. Be a volunteer for the 2 Weeks Special Program in Kenya and skill the simplest that the country has lying for you! Volunteer a service centre, attending to create a distinction within the lives of the small ones by showering them with utmost love and care. 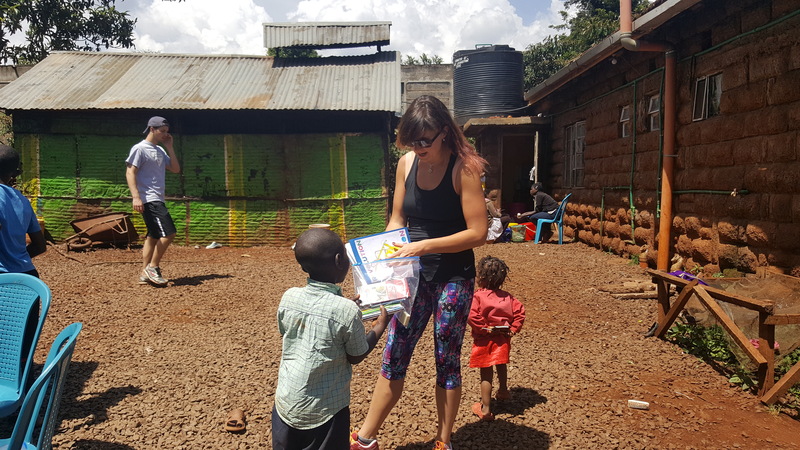 in addition, volunteers at the project conjointly get to pay adequate time with the autochthonal Maasai folks and perceive their methods of living. And after all, no journey to Kenya will ever be complete while not experiencing the thrilling game drives! thus commenced for the Maasai Mara Region and spot the lion and her cubs in their natural surroundings. you’ll conjointly explore the town of Nairobi, binge on some delicious food, and soak within the authentic Kenyan vibes! Another country in the eastern part of the African continent, and a close neighbour of Kenya, Tanzania is one of the most favourable African countries for wildlife safaris. Tanzania is the home to a lot of adventure activities and thrilling experiences; such as, trekking Mt. Kilimanjaro, Safari in Serengeti National Park, attending famous tribal festivals in Tanzania, and more. The country, just like Kenya, has been marred with epidemics; costing lives in huge numbers. As a volunteer, one can be of great support to the distorted life of the underprivileged and be a helping hand to those who are trying to make a difference locally. Be a section of the Summer Volunteering Project in Tanzania and explore the country whilst giving certain things back to the community. You will be functioning at a service centre in Arusha and additionally explore the town and places around. Of course, a visit to Tanzania would stay incomplete while not experiencing thrilling wildlife game drives, and we’ll make sure that you get to identify the big 5 also. In a span of 3 weeks, gain first-hand work expertise, grasp a lot more regarding the Maasai community, expertise the authentic lifestyle and build howling recollections. Besides meeting the local people, volunteers also will meet alternative travellers, backpackers, and do-gooders from all around the globe and perhaps even realize a partner to require a hike in Mt. Kilimanjaro! Be a volunteer for the 2 Weeks Special Voluntour Program in Tanzania, explore the hunting expedition mecca of Africa that is inhabited by the big five (elephant, lion, leopard, buffalo, rhino) and feel the chills whereas inhabitancy amidst the wildlife. during a span of fourteen days, You will get to fulfil some fascinating and like travellers from different components of the planet, work for the unfortunate communities living in and around Arusha, and broaden your social network. This would be the right program for top School/College students trying forward to having a brief however fun-filled learning volunteer expertise abroad. Start to explore the African nation like never before, and make recollections that may last for a time period. Medical Volunteering Program in Zanzibar can offer you the chance to help in hospitals in varying medical disciplines for, both, students and qualified nurses as well as doctors. The departments embrace the ward, eye clinic, dental department, women, kids and men wards for general health problems, gynaecology department, operation theatre for surgeries, physical therapy department, first aid department, laboratory and research-analysis and X-ray facilities. It will be a difficult experience to help and contribute to a hospital that does not have adequate employees, has restricted resources and long queues of patients waiting to be treated. one among the challenges is that the wards don’t have its own sterilization facilities and everything has to be sent to the primary hospital to be sterilized. The English Teaching Program in Tanzania aims at the academic development and improvement of underclass kids in Arusha. If you have got a grip on English and need to unfold the knowledge among the younger ones, in order that they’ll have a much better future, then you ought to undoubtedly think about being a part of this. Volunteers inquisitive about operating for English Teaching Program are placed in numerous primary and secondary schools in and around the region of Arusha. The schools are in need of well-trained workers and want the help of volunteers for teaching kids. Since Tanzania’s economy depends plenty on tourism, speaking fluent English can play a really vital role in obtaining smart jobs within this sector. The business and expedition sector in Tanzania is growing per annum and fluent English speakers are needed in abundance. Throughout the school vacation periods, volunteers can have the choice of functioning at the help-centres. Moving on from the eastern part, we come to the west side and to one of the most diversified nations of Africa, Ghana. Fondly known as the ‘Gateway to West Africa’, Ghana is known for its coastal savannahs, tropical jungles, and secluded beaches along the Atlantic. Even the hospitality in the country is unparalleled. It is hard to adjust to the fact that such an amazing country has faced one of the deadliest epidemics of modern times; the Ebola virus. The epidemic may have ended in the region, but it left a huge daunting in the lives of the people living here. Volunteers are required in numbers to help the underprivileged in settling back and improve the standard of living. 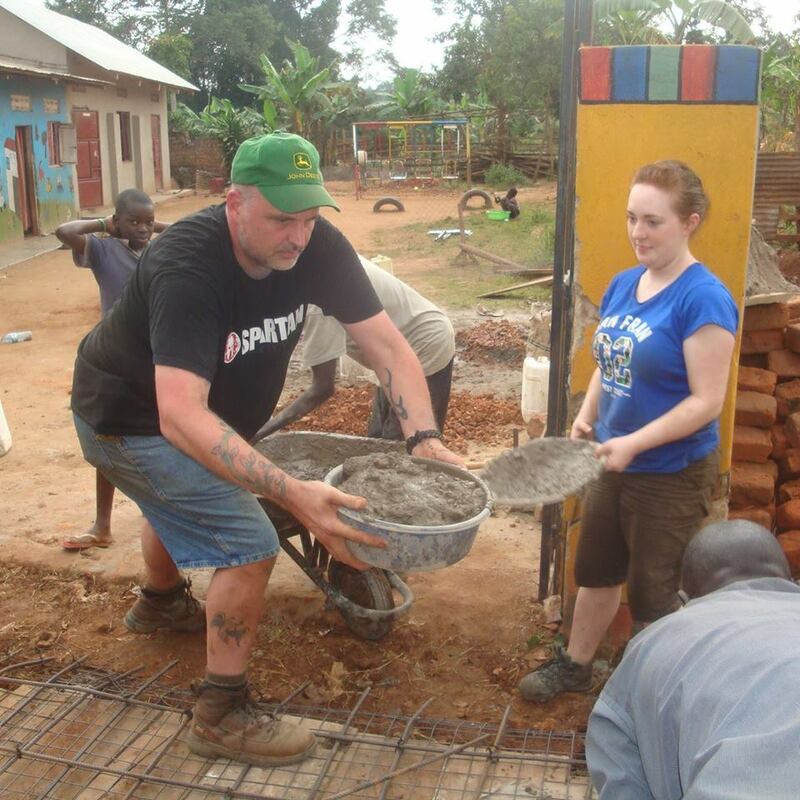 Volunteers operating within the Community Development Project help in village communities situated 15-20 km outside the town of tamale. Volunteers are operating with the native villagers in schools additionally as construction activities over the previous few years and have created a valuable contribution. By operating in conjunction with the native villagers, our volunteers interact meaningfully with their host community, perceive their desires and do the volunteer work consequently. 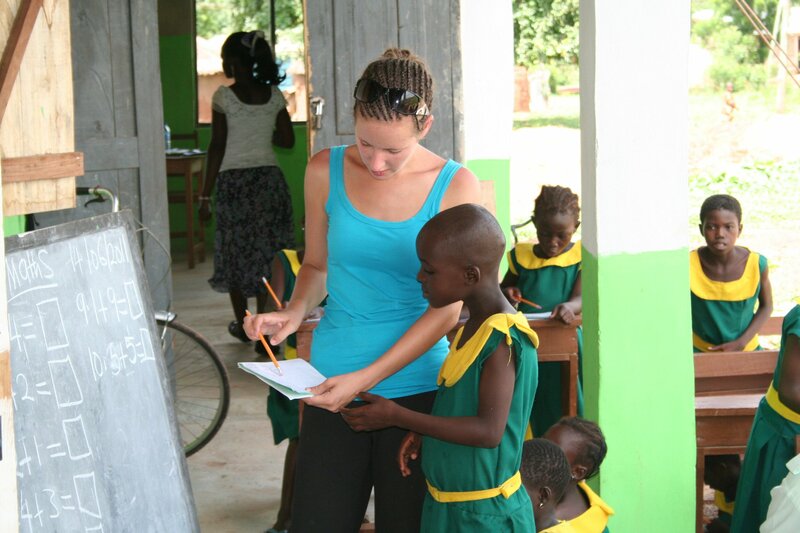 Volunteers operating in the Girl’s Education Project work at Tamale in Northern Ghana. The mission of this project is to assist young underprivileged females living within the urban village around Tamale. Volunteers aid at a school where the primary objective is to teach the girl child in the locality. Former volunteers have helped within the project considerably and have raised for the continuing education and supply of necessities for the students of the school. Volunteers operating during this program need not be qualified or trained lecturers. The project is appropriate for people who wish to volunteer teaching on their gap year, summer placement or career break. Ghana’s national sport is soccer and therefore the country’s interest within the game is at an incomparable high given the productive performance of the team within the 2010 World Cup. Ghanaians are extraordinarily smitten by soccer and their love for the sport is clear everywhere. You’ll see folks sporting Ghana’s team jerseys and also the cars on the road having the team stickers and flags. Volunteering Solutions places volunteers in this football coaching program in native schools and soccer clubs within the Tamale region in Northern Ghana. The folks of Tamale love the sport of soccer, particularly since the town has a fresh football stadium. Volunteers role is to help the native coaches in their daily follow schedule with the native players. Volunteers may also facilitate the students in local schools to enhance their game and organize soccer matches. Be a section of Medical Volunteering program in Ghana to figure alongside doctors, nurses and native workers in hospitals and community clinics in Tamale, Ghana. Volunteer tasks are determined to count on the volunteer’s qualifications, experience, and knowledge. Qualified doctors and nurses will carry full day to day treatment of varied diseases. Medical Professionals and Medical students will assist the doctors and nurses in their work and observe their work to achieve knowledge and skill. Qualified medical volunteers add the areas of maternal health, psychological state, surgery, laboratories, guidance, and testing. This program is especially suited to those volunteers who have an interest in health problems and doing ‘hands-on’ clinical work. Volunteers work for around six hrs each day for five days every week. Volunteers schedule is versatile and might vary counting on the requirements of the placement. This country needs no introduction. South Africa is a country of diverse wildlife and multicultural society. Often termed as the “Rainbow Nation”, South Africa is a complete tourist’s paradise. With the south Atlantic and the Indian Ocean forming the coastline for about 2,800 km, you may run out of time and money, but not things to admire in this country. 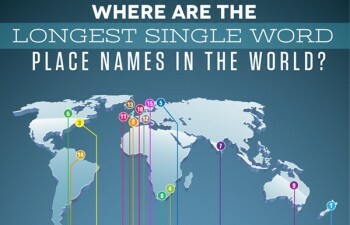 However, despite being one of the strongest economies in Africa, the country is not free of its share of miseries. There is a huge requirement of volunteer work in rural areas of the country in several different departments. 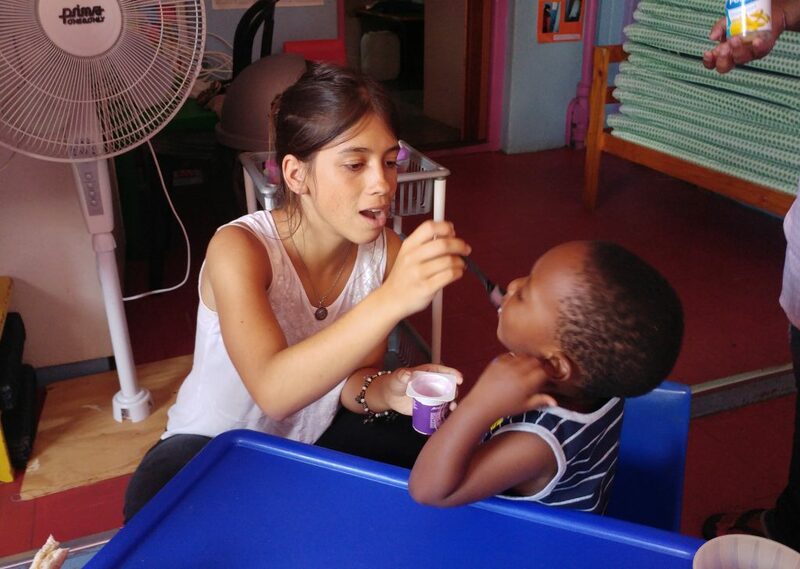 Volunteer teaching program in Cape Town is a chance to create a difference within the colleges and within the lives of the youngsters. Volunteers are placed in primary and secondary schools, in suburbs and town areas of the urban centre. Most of the youngsters studying in these schools come from poor and deprived backgrounds. 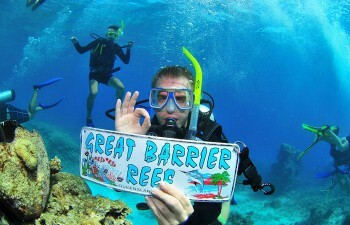 Volunteers work aboard the native teachers and additionally sometimes teach a category on their own with no oversight. You do not have to be compelled to be a certified teacher to hitch this program. 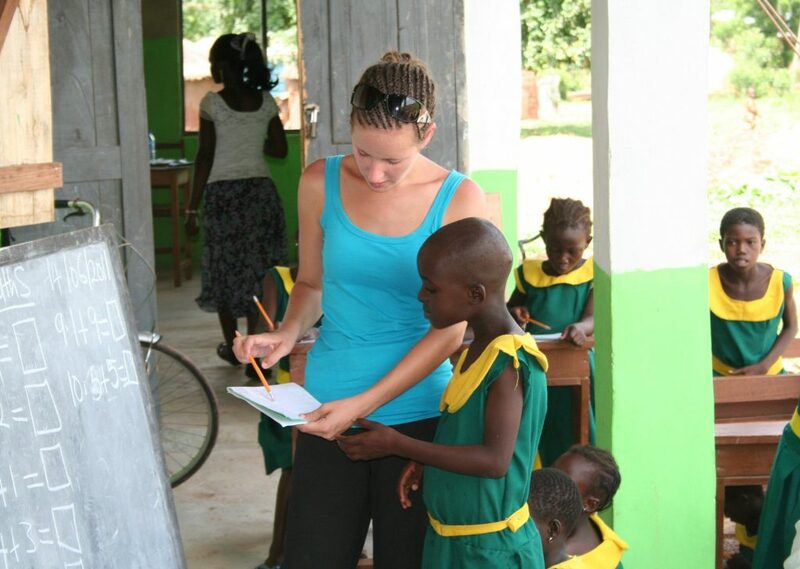 Volunteers will become involved in teaching English, Maths, geographics as well as sports programs within the school. 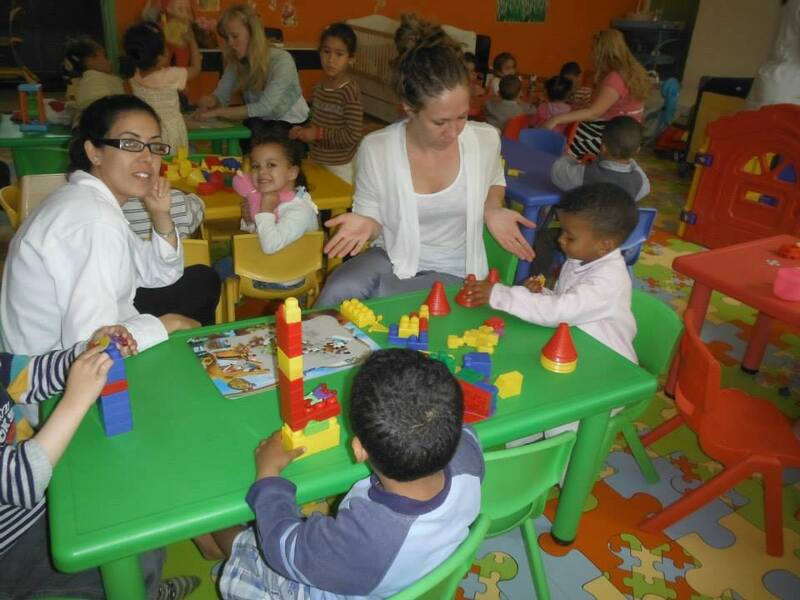 The Childcare Volunteering Program in South Africa, Cape Town is aimed for the welfare of the local people and deprived youngsters within the society. Volunteers joining this program work in service centres, safe homes for ladies and youngsters or in a home for physically and mentally challenged children. All volunteers typically work amongst local workers or supervisor at the project and arrange completely different activities with the youngsters likewise. All the welfare and service projects are keen to have volunteered so they’ll herald new ideas and conjointly facilitate the weighed down workers. The projects are situated in Cape Town’s townships and suburban areas that are socially deprived areas of the town. Volunteering Solutions provides reasonable and pregnant opportunities for people who are keen on volunteering with youngsters within the Port Elizabeth region of South Africa. The program is found at the Walmer territorial division, a comparatively calm and simply accessible space. Poverty, ill-usage, drug abuse and a high percent are a number of the numerous challenges this community faces on a regular basis. the range of desires and an excellent lack of services for this community shows in terms of a shortage of instructional institutes. There are solely a pair of primary faculties and one high school on the market to the kids of Walmer. Being a volunteer for this Township Program, you will be enjoying a vital role within the lives of the insufficient ones who got to deal directly or indirectly with HIV/AIDS. they’re for instance unparented and live with relations (e.g. grandparents) as a result of their folks died of AIDS-related diseases. the amount of absentees in school is high because of a scarcity of steerage, family support, and money means that. Volunteers are expected to guide and support these youngsters through mentorship and social support. Volunteering Solutions provides a good chance for volunteers who have an interest in having true African expertise whereas creating a distinction to the native life and surroundings. The life volunteering program in South Africa is an exciting chance for all life enthusiasts trying to volunteer abroad with animals. Volunteers in this program are placed at a wildlife reserve space, that could be a large 6000 hectares land, settled around forty-five minutes outside mainland Port Elizabeth; crammed with a variety of game, birdlife and wild animals, as well as the Big 5! The wildlife program can capture your imagination, keeping you physically and mentally rejuvenated, soulfully galvanized, and delayed in awe of this brilliant slice of South Africa. If you have got the urge to work with animals and care to guard the penguins in South Africa, then Volunteering Solutions has the proper program you! The Penguin and Marine Bird Rescue Program aim at safeguarding and caring for the vertebrate species who are stricken by the adverse effects of human behaviour. Volunteering Solutions, in association with a neighbourhood South African organization, focuses primarily on caring for sick or separated African Penguins (also called Jackass Penguins) thanks to their vulnerability as well as alternative marine birds like gannets, cormorants, and seagulls. 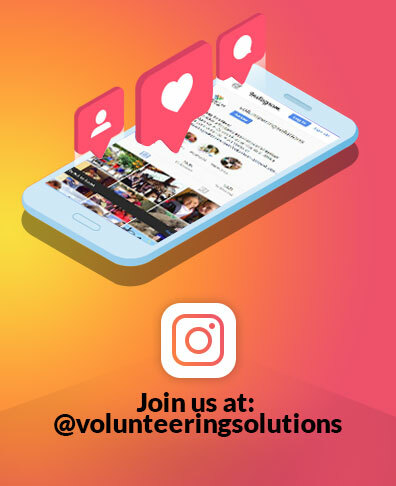 As a volunteer, you will have to play a vigorous role to rescue and rehabilitate, in addition, to informing and educating the general public through their completely different programs. The intensive displays at the centre offer tourists, school teams, and alternative guests the chance to learn about these vulnerable birds, however, a wider kind of marine life in the lovely and unbelievably numerous Algoa Bay also enjoy the treatment and utmost care. Undoubtedly, one African country with the unique cultural mix (Berber, Arabian, and European) and diverse natural landscapes (the Sahara Desert, Atlantic and Mediterranean coastlines, and Atlas range of mountains) available, Morocco is a ‘Jewel’ of Africa. Tourism in the country is, unlike other African countries, not just dependent on wildlife safaris, but many other things. On arriving in this country, one feels that nothing can go wrong with this region. The bitter reality, however, is that the country has been ravaged by disasters over the years. While a life-wrecking drought hit the country in 1999, heavy floods have regularly wreaked havoc on the country. Those who prefer to volunteer for women empowerment program In Morocco would have the possibility to work with ladies and NGOs operating towards the upliftment of these women. Volunteers are concerned in teaching, providing awareness on women’s rights, procreative health, land rights, violence and a lot of. Volunteering for ladies in Morocco is of huge importance because it will give birth to a paradigm modification during this gender section. creating them responsive to world trends, and serving to them learn an ability that may facilitate them to become a freelance individual is that the final objective of this volunteer program in Morocco. Volunteers inquisitive about the reason behind the upliftment of the ladies and creating a difference in their lives would notice this project fulfilling and gratifying. Morocco has one among all-time low acquisition rates within the world, despite the very fact that the government provides free education to kids below fifteen years of age. Gap year travellers adjoining the teaching English program in Morocco are placed within the community, organization or public faculties, that don’t have the workforce or resources to supply sensible English or French academics to the scholars. You need not to be compelled to grasp Arabic to hitch this program. You’d be teaching kids from 10-16 years old with basic to intermediate level of English or French. Operating within the program would permit you to grasp the education system in Morocco and at an identical time be of assistance to the youngsters in need of higher education. You are receptive to teaching mathematics, art & craft and do different activities while at the schools during this program. Volunteering for teaching English program in Morocco may be nice expertise and an incredible chance for those searching for international work expertise. Under the NGO support volunteer program, participants are placed with local NGO’s working towards the upliftment of the society and the downtrodden in Rabat. NGO’s focus on many areas of work including human rights, child issues, women rights, education, skilled learning, strengthening the government accountability etc. Volunteer in Uganda with Volunteering Solutions that gives placements in and around the capital town, Kampala. The opportunities in Uganda varies from teaching kids at local faculties to functioning at kid Care Program and providing aid in community development and construction work. Medical and pre-med students also can be part of the Medical and health care Volunteering Program, and work with doctors in rural health care centers.No matter the project you select, your volunteering journey in Uganda can allow you to create a distinction to the society. Gap year travellers who enrol for the development and community development volunteer program in Uganda relish a large variety of work opportunities. this is often a one-of-its-kind volunteer abroad program that involves heaps of fieldwork further as vocational education initiatives. Volunteers who wouldn’t turn away from operating below the sun are for sure aiming to relish each little time period pay during this project. the whole batch of volunteers groups up to allow the infrastructures within the space a contemporary and vibrant look. Trained volunteers also can participate in instructional coaching workshops and be actively concerned with project observance tasks further. Volunteering for construction and community development may be an all-around project for those curious about operating for variable roles and interacting with locals for a great exposure that incorporates a lasting impact. Educational opportunities are one among the few ways where the children in Uganda will break their cycle of impoverishment and steel onself for a brighter future. The teaching volunteer program aims to develop specifically these potentialities. that specializes in English categories, international cultural exchanges and education murals, the project is geared toward a wider audience as well as villagers and native women. Volunteer academics searching for international work expertise in teaching or have a hang for it will prefer this project. they’re going to be placed in schools within the area wherever they’re going to be expected to help the prevailing academics and additionally take individual categories. English, general awareness, science and Maths are the most significant subjects for teaching. 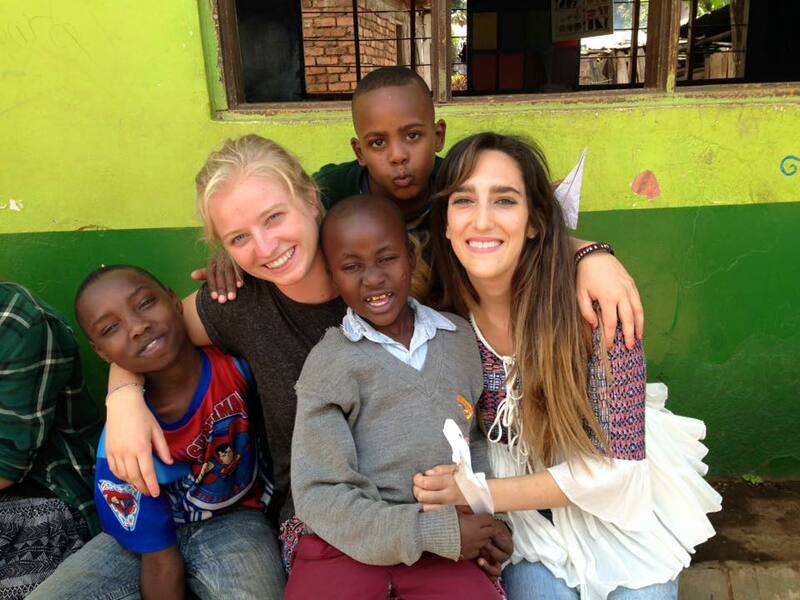 The childcare volunteer program in Uganda is a good way to assist the kids within the region. Volunteers joining this program get an exclusive chance to grasp the country and their issues as well as shower love and warm-heartedness to the children who are unparented at a young age; or return from extraordinarily underprivileged backgrounds. The country is fighting the menace of AIDS and due to this several children are unparented at a young age. The child care centre where the volunteers’ work provides the children with basic requirements like food, treatment, education, shelter and correct covering. The centre additionally helps mal-nutritioned children dying from deficiencies and vaccine-preventive diseases. Volunteering at a help-centre provides a platform for gap year travellers to form a distinction within the lives of the many underclass kids. Hope this helped in sorting out your bucket list for 2017? Make a bright start to your New Year expeditions by volunteering in Africa with Volunteering Solutions. Speak to our program advisers at [email protected] and get all your doubts cleared on programs offered and spot availability for African destinations. Why Should You Volunteer For Teaching Program In Nepal?